Wired4Music will be returning to the Roundhouse and partnering up with Springboard Live for an all day emerging music extravaganza as part of Roundhouse Rising. But we need you to help make it happen! 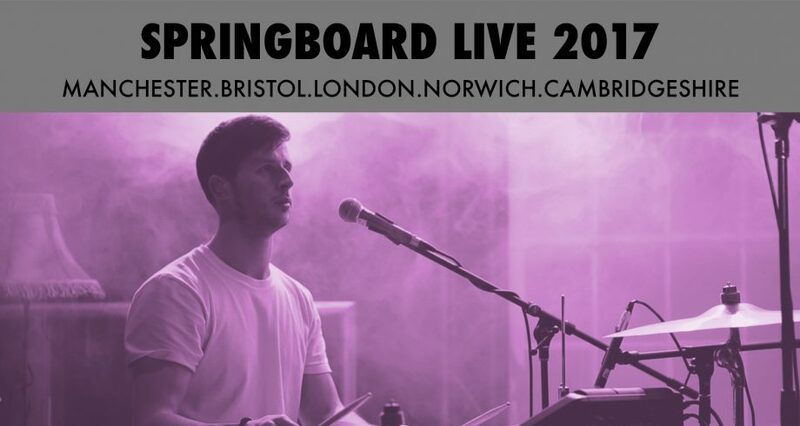 As the London Regional producer you will be responsible for supervising and coordinating all aspects of the Springboard Live 2017 music event and Rising Futures, in partnership with Wired4Music and the Roundhouse. This includes shortlisting artists, liaising with venues and technical staff as well as facilitating a production team of ten 16-25 year olds over an 8 week period. You will facilitate group-ideation, collaborating with your production team, working in partnership with your venue and artists in order to generate creative concepts and new ways to produce live music. 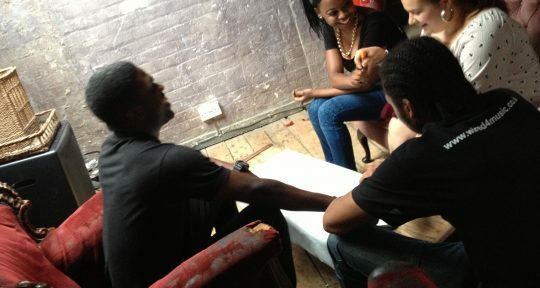 You will then, supported by Wired4Music & the Roundhouse, develop a plan for the execution of these ideas and support your production team in creating roles necessary to make it happen. You will oversee all production and technical aspects of your event. This includes managing and supporting production team and liaising with artists and the venue’s technical team. You will plan and oversee sound-check as well and get-in; ensuring the set-up and working order of all audio-visual equipment and work closely with technicians to implement your vision. 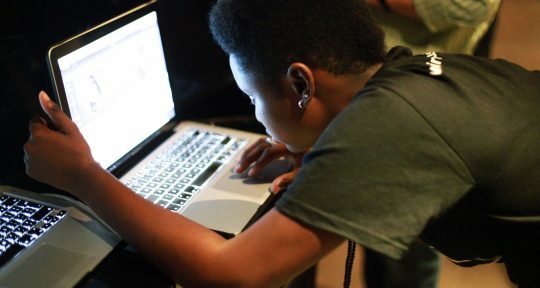 In partnership with Wired4Music & the Roundhouse, you will plan and deliver weekly sessions with ten 16-25 year olds, who form your production team. Together you will design the event concept, including the marketing and promotion strategy as well as the technical and logistical plan for the event. You will be responsible for ordering food and refreshments for these sessions, assisting with travel bursaries and be required to maintain regular contact with the national project manager.